I own two of the books in this series starting with Meet Your Baker. I'd love the chance to win this latest title for my growing home library. I'm glad to know this one works so well as a standalone since I haven't read the previous books yet. I am always interested in finding new "cozy" mystery authors to read. This book looks like one that I will really enjoy. And there are more books in the series too! I would love to read! And living in Oregon myself, makes it all the much better!! This book sounds Soo intriguing! This book really looks interesting and would love to win it. Sounds like a really good book! There is nothing better than mystery and chocolates! :) Thank you! This looks like a super read. This sounds like a good book that would be difficult to put down. This sounds like a good read. Thanks for the chance to win it. This series isn't available from my local library, so I would like to win then after I read, review on good reads, I will donate the book to my local library system. Thanks for the opportunity. I just discovered Cozy Mysteries. Thanks for this opportunity. Fingers crossed! Great review! This book sounds good. Thanks for the giveaway. I would love to read this. Thanks so much for the chance! I would love this for my friend. I know she would enjoy it. Great giveaway! Thank you for the opportunity. 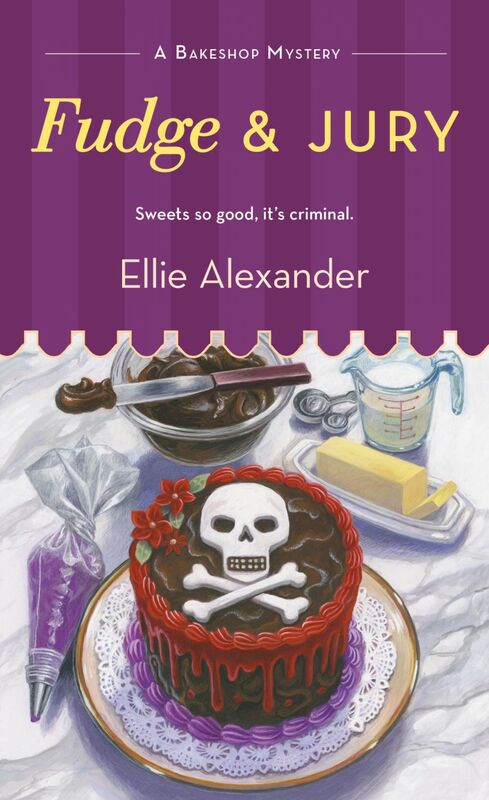 I love to read cozy mysteries like this one! This book sounds so intriguing. Hello! I hope you're having a lovely January. I,too, am a book reviewer. I haven't heard of this company before. My two favorite things-sweets and a good mystery! I would love to read this!